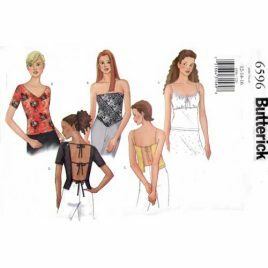 Dress has back zipper and front princess seams, sleeveless or 3/4 length sleeves. A has front slit, C has back slit. 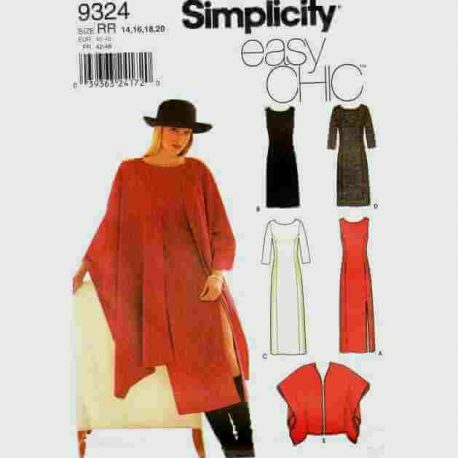 Wrap has round neckline and is narrowly hemmed. 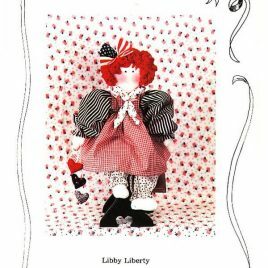 Pattern is new, factory folded and complete with instructions. 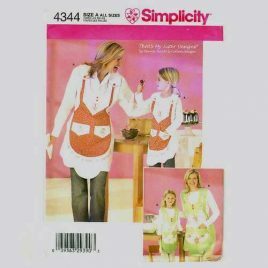 Simplicity 4344 Mother Daughter Apron Pattern- all sizes included.